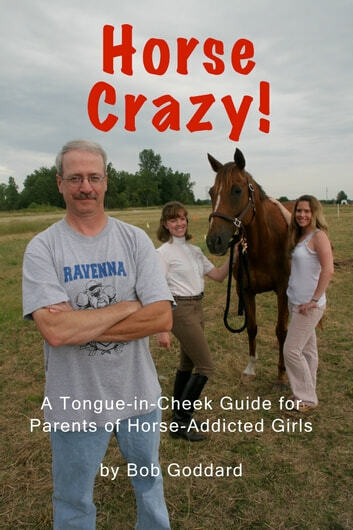 guide for parents of horse-addicted girls. The book is rounded out an open letter from Bob Goddard to the equine species. Horse lovers will have no difficulty relating to the content and tone of Horse Crazy. The humor is drawn directly from Goddard’s experience with this passionate and lively group of people. It is the kind of book a horseperson would buy as a gift for a non-riding friend or family member. Books related to Horse Crazy!